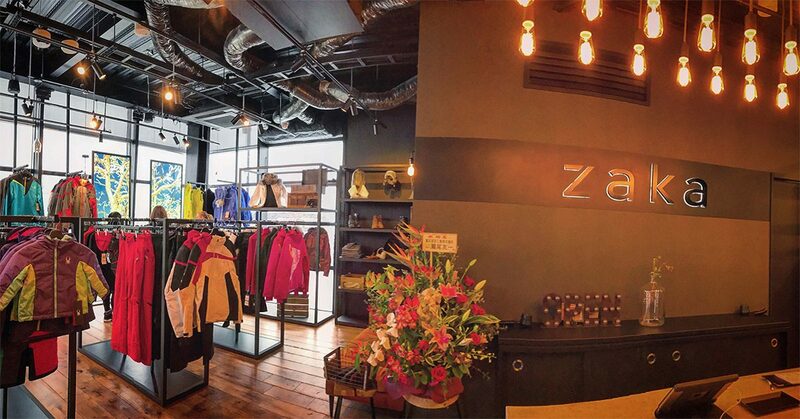 New this season, Zaka will be stocking a unique range of luxury outerwear to bring a touch of European opulence to the streets and slopes of Niseko Japan. 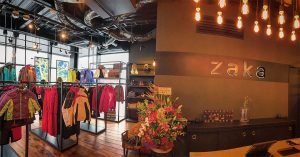 Zaka is home to a range of performance brands that combine technology with style making them the perfect fit for Niseko’s conditions. The store is located in the brand new Odin Place building, which you’ll find on the intersection near Seicomart in the Hirafu Village. Zaka has been custom designed to provide a premium shopping experience and their knowledgeable staff will be more than happy to help. Zaka’s exclusive collection represents the very best in snow sports outerwear, including Moncler, Kjus, Fera and Spyder.